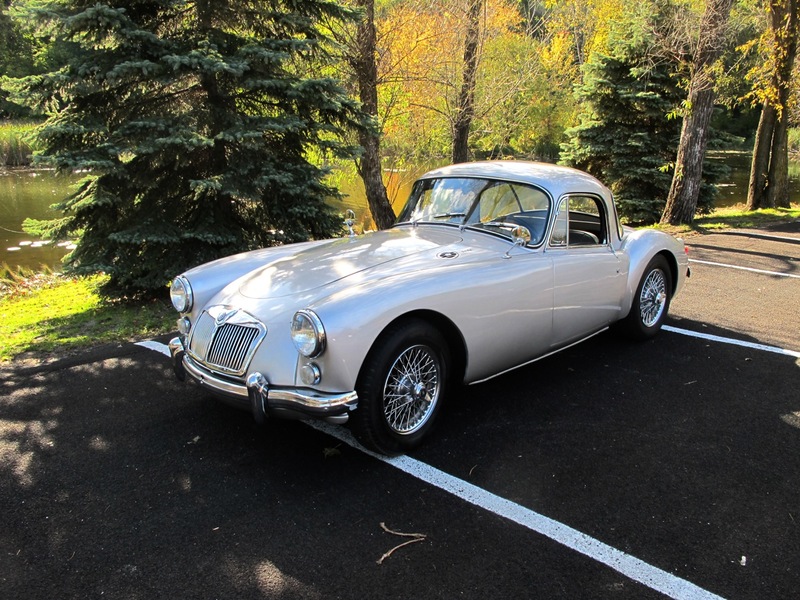 We were lucky enough to find this pampered MGA Coupe right here in our backyard after it went from MG-Club owner to MG-Club Owner. 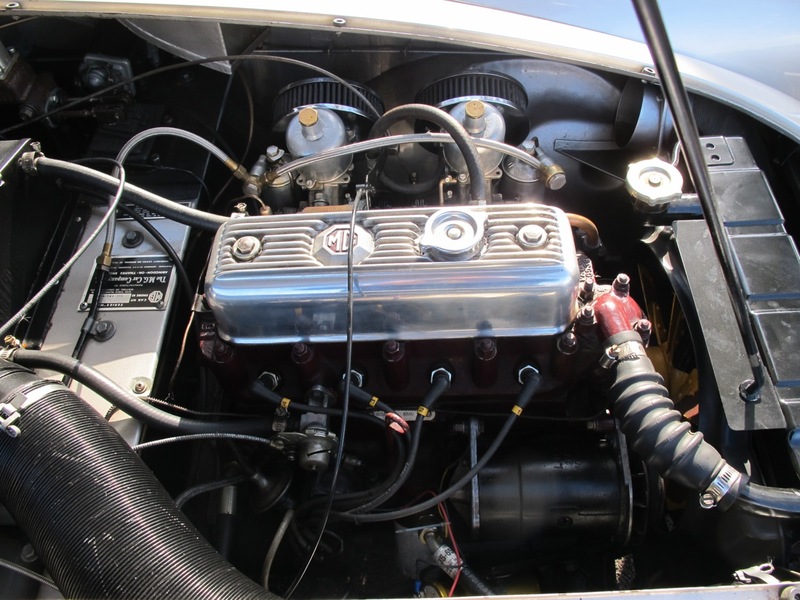 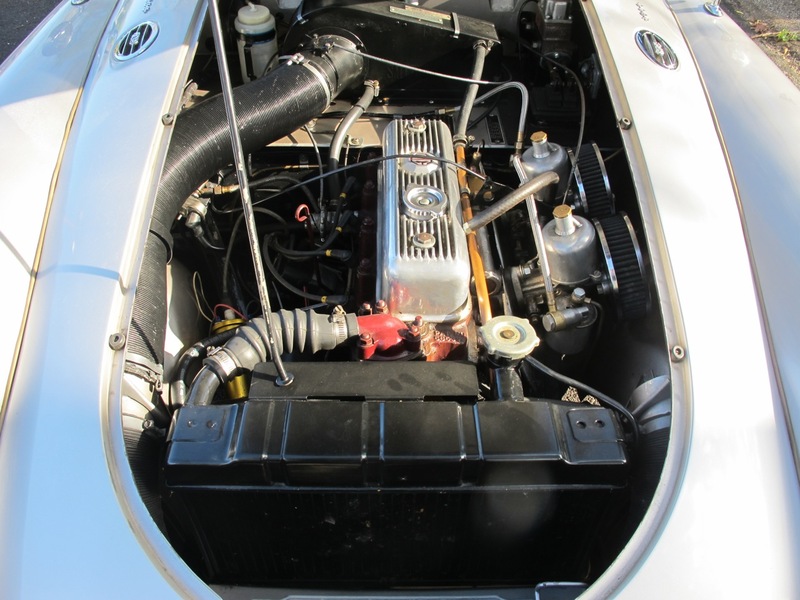 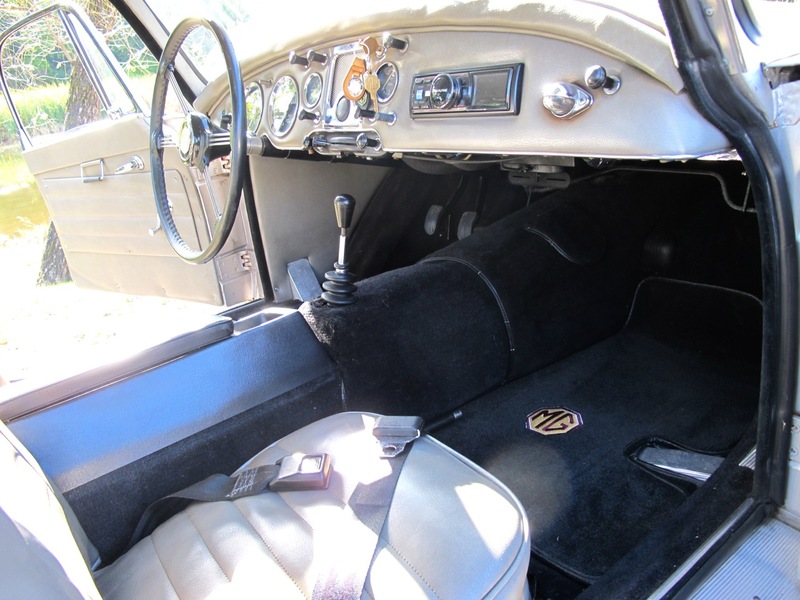 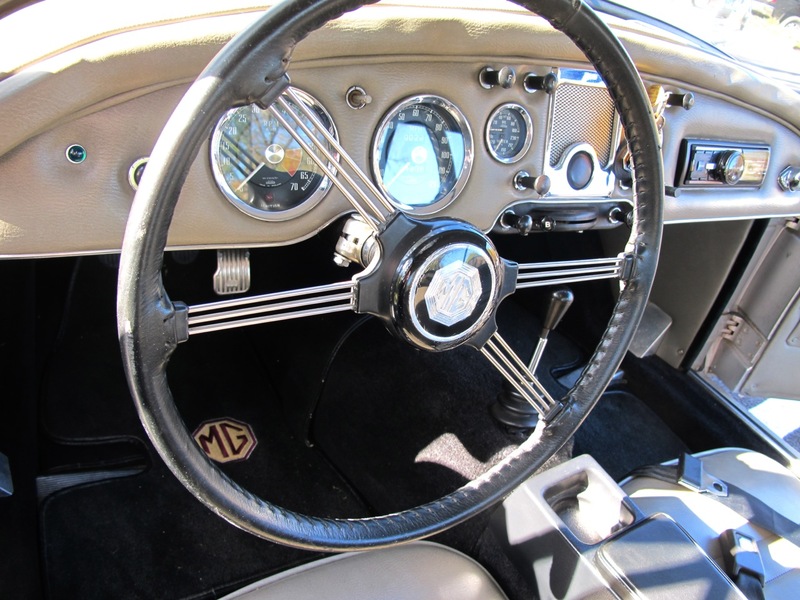 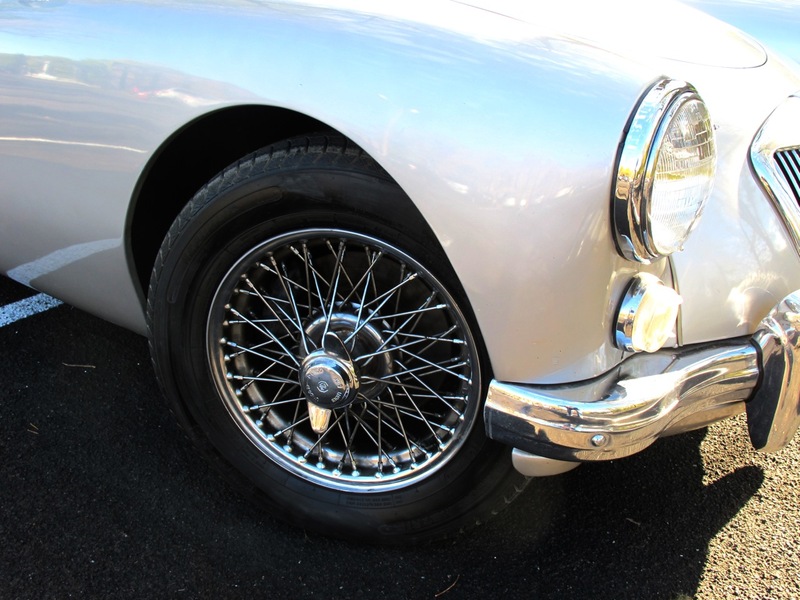 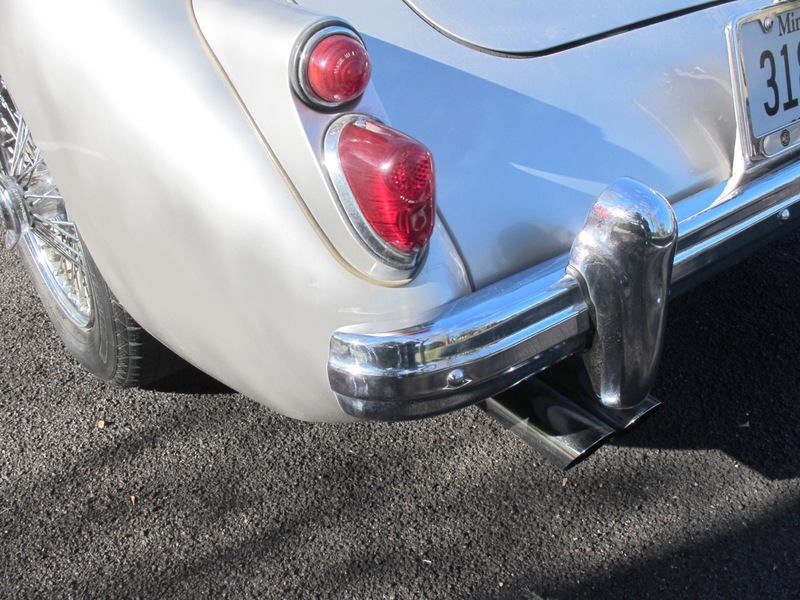 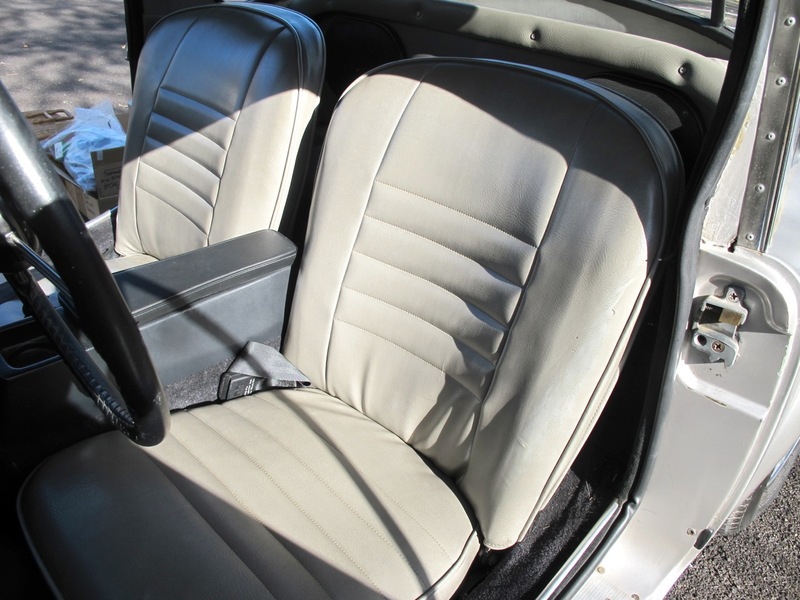 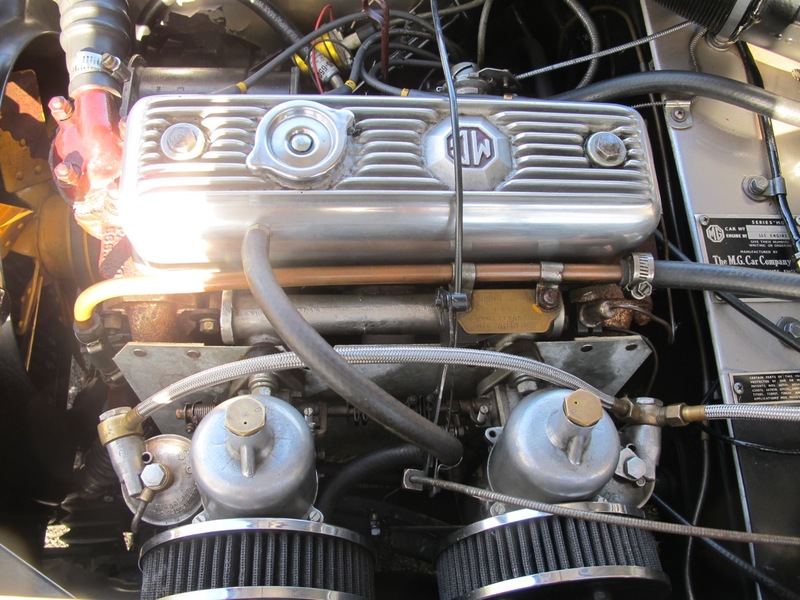 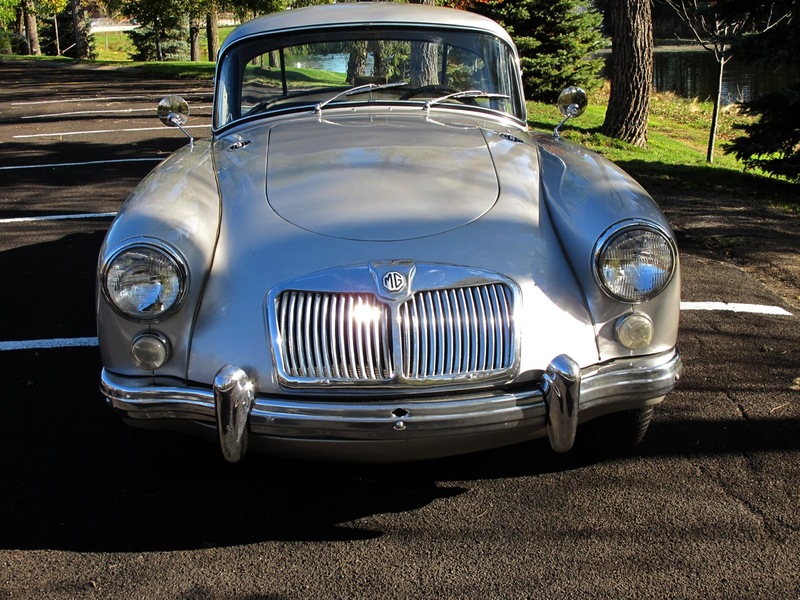 Originally from Texas, this head-turner enjoyed life as a regular on the MG Club circuit. 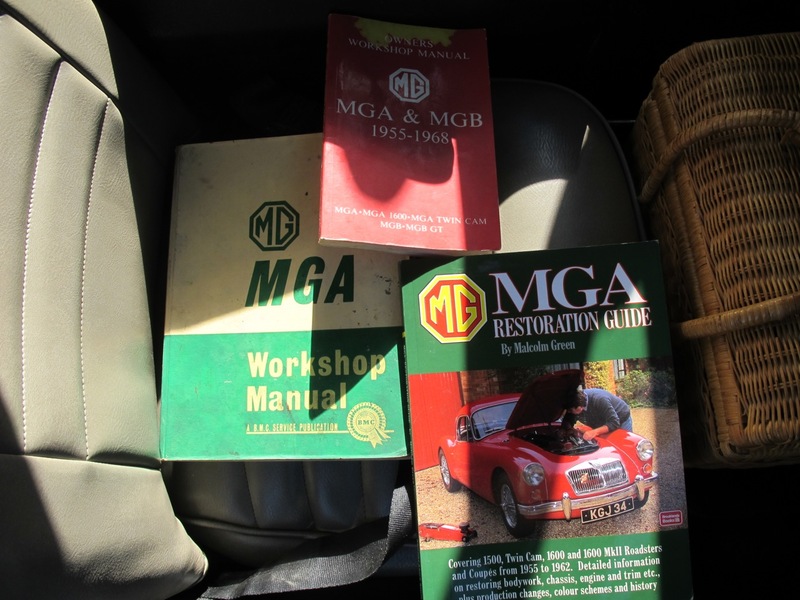 The original owner had it repainted before selling it to its second owner (also active in the MG Club) who moved it to Tucson in 1995. 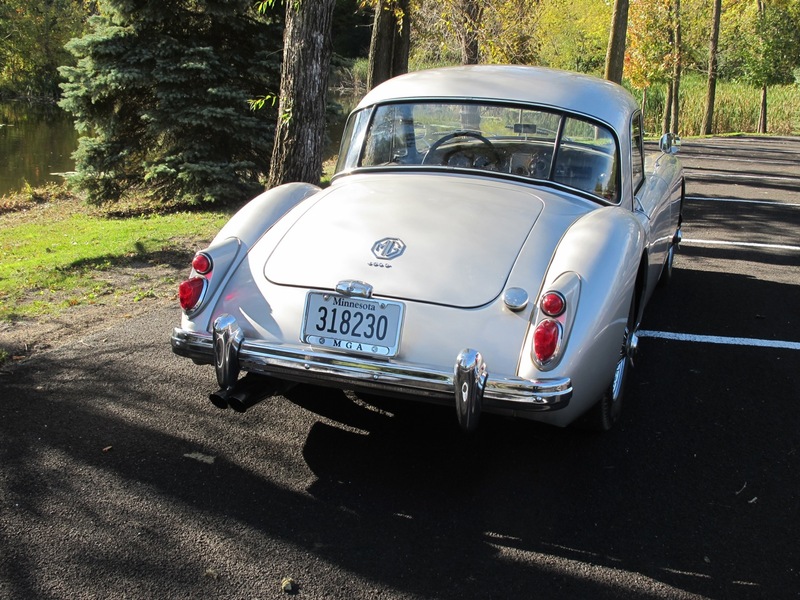 The third owner bought it in 2006 and moved it here to Minnesota where the regular maintenance and care continued. 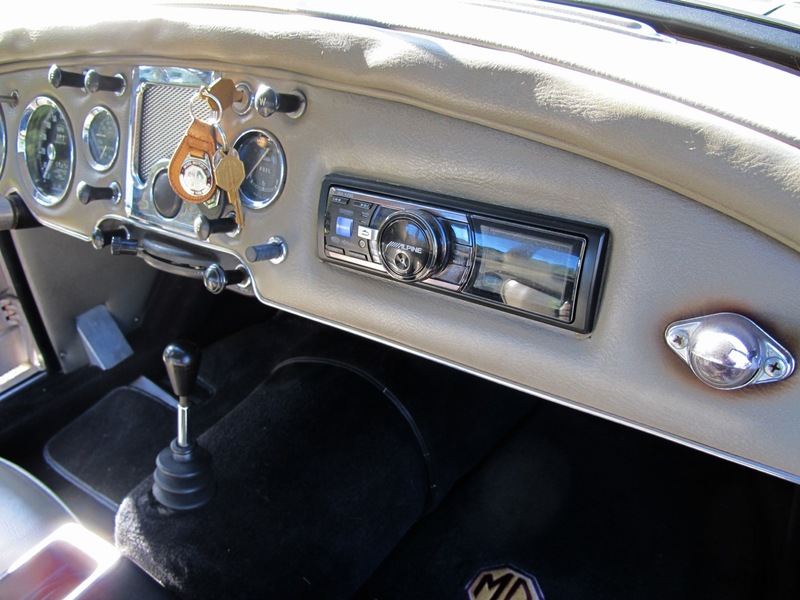 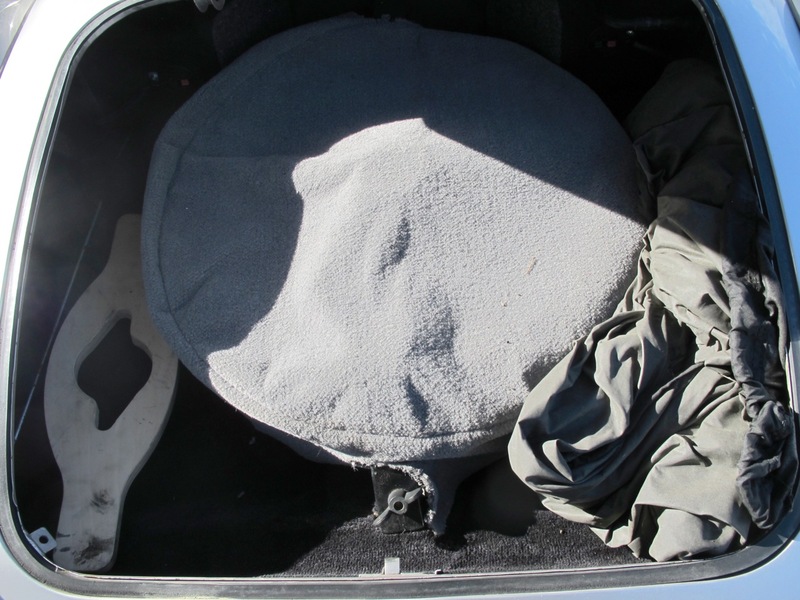 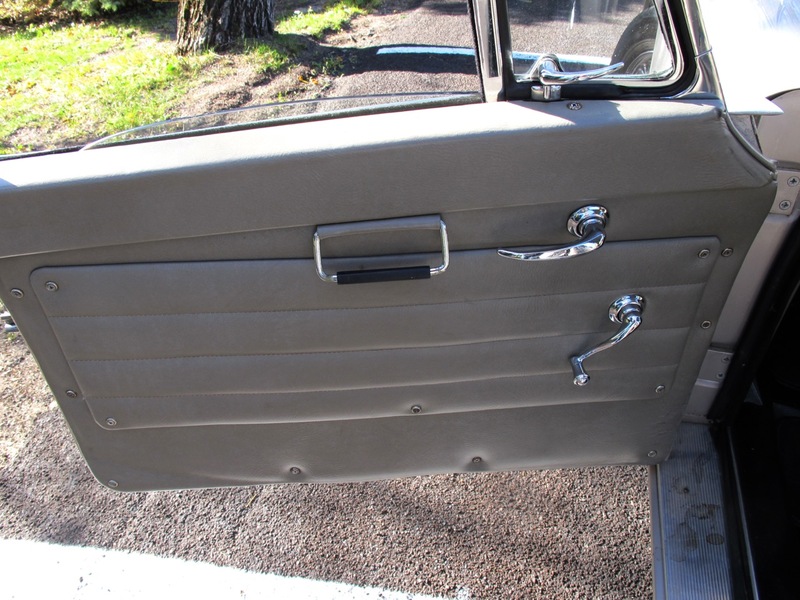 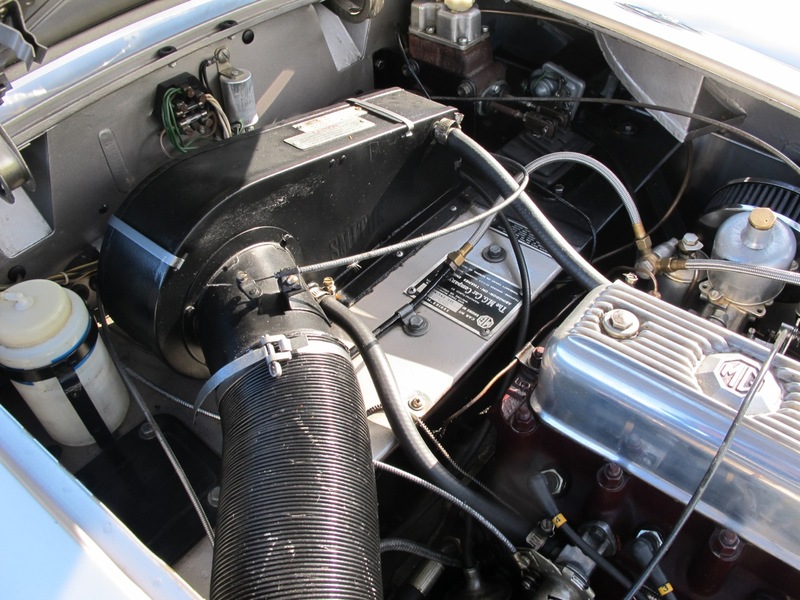 He upgraded the ignition to a fully electronic system prior to us purchasing the vehicle. 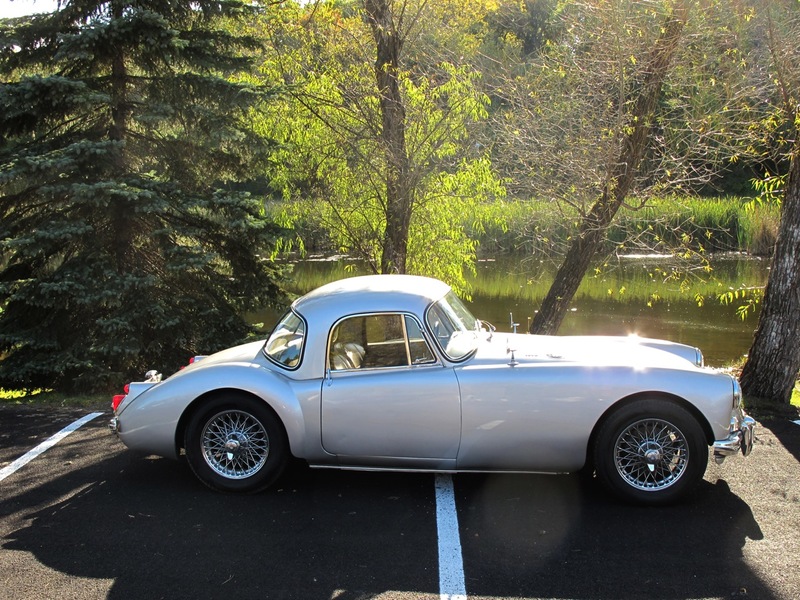 We spend a lot of time traveling the country looking for incredible examples of beautiful classics and we were shocked to find this one in our back yard. 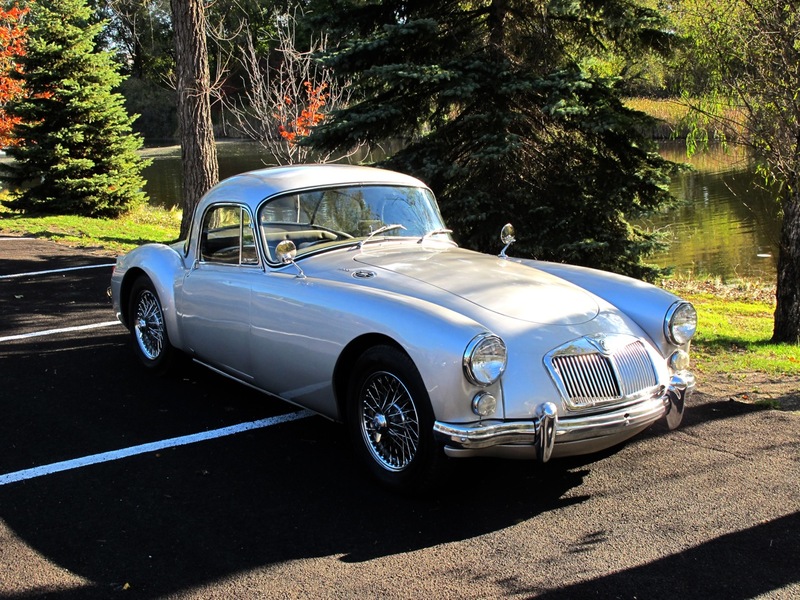 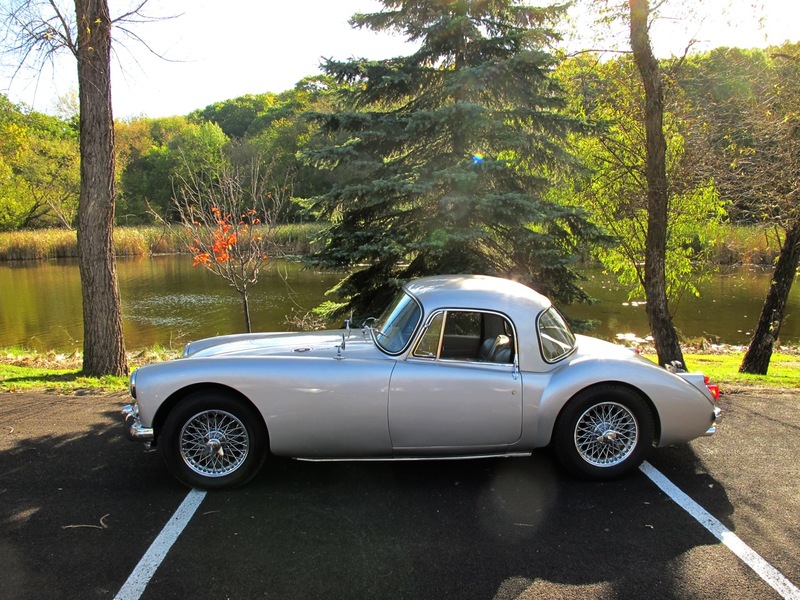 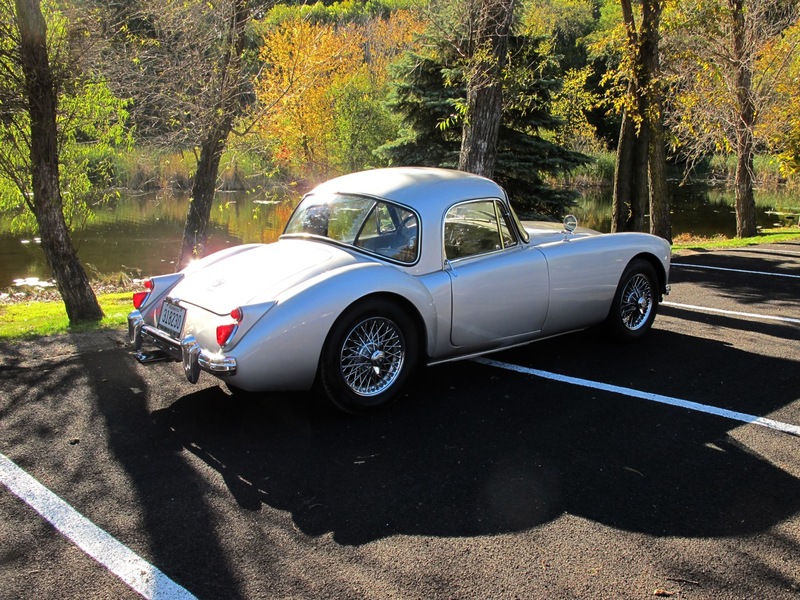 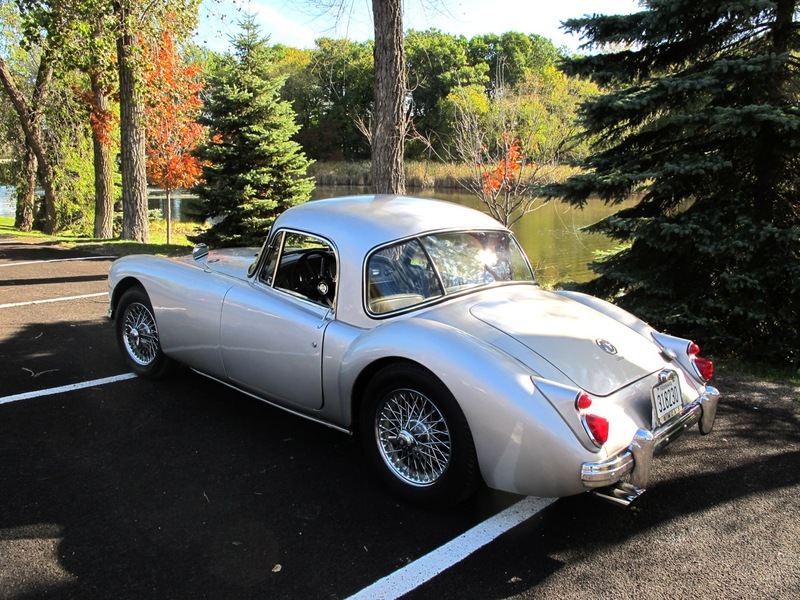 Call us today for additional information on purchasing this beautiful MGA Coupe.